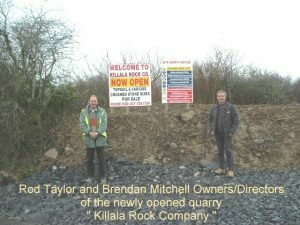 The joint owners/directors of Killala Rock Company are Mr. Rod Taylor and Mr. Brendan Mitchell. 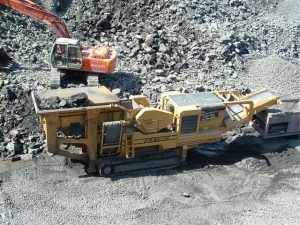 The operations director is Mr.Rod Taylor who has a wealth of international and local experience. Since it’s inception in February 2005 as a greenfield site this endeavour has now become a fully operational quarry which also produces single size stone of exceptional quality. 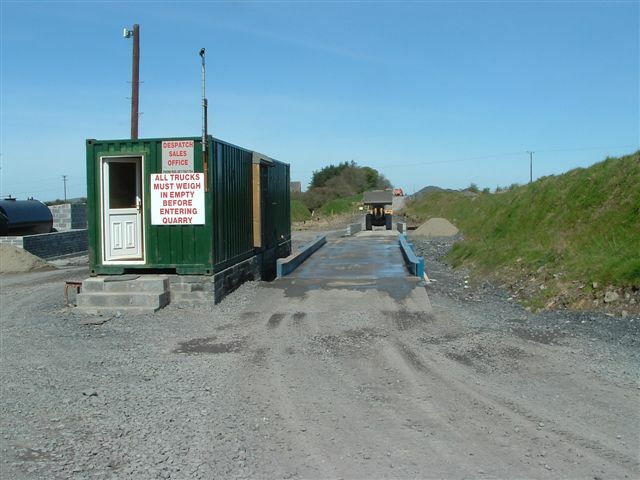 The owners are delighted to be part of the Mullafarry community and with full planning permission have endeavored to structure and develop the quarry with minimal environment impact. 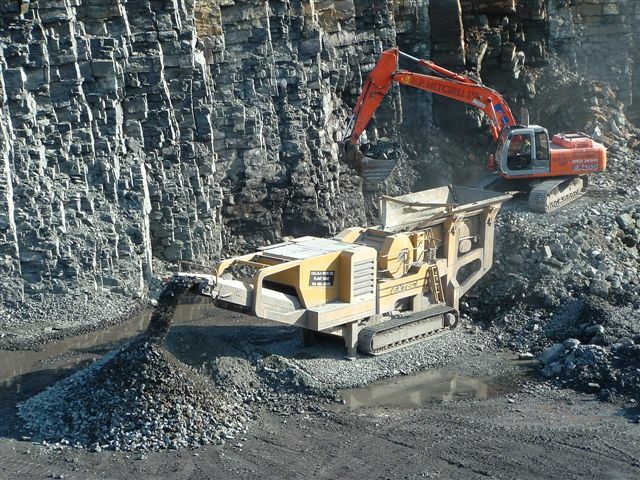 The limestone deposit is of exceptional quality and may be used for the building of traditional walls.